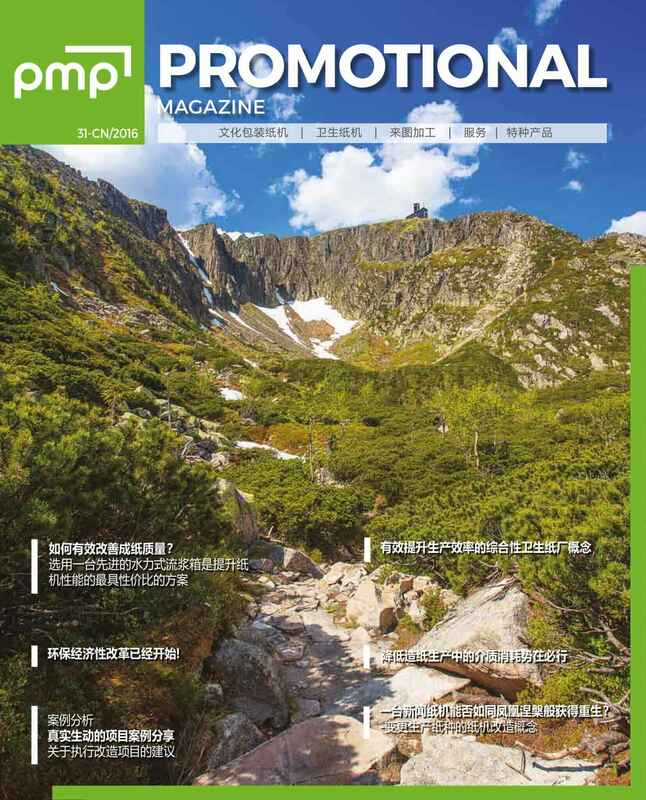 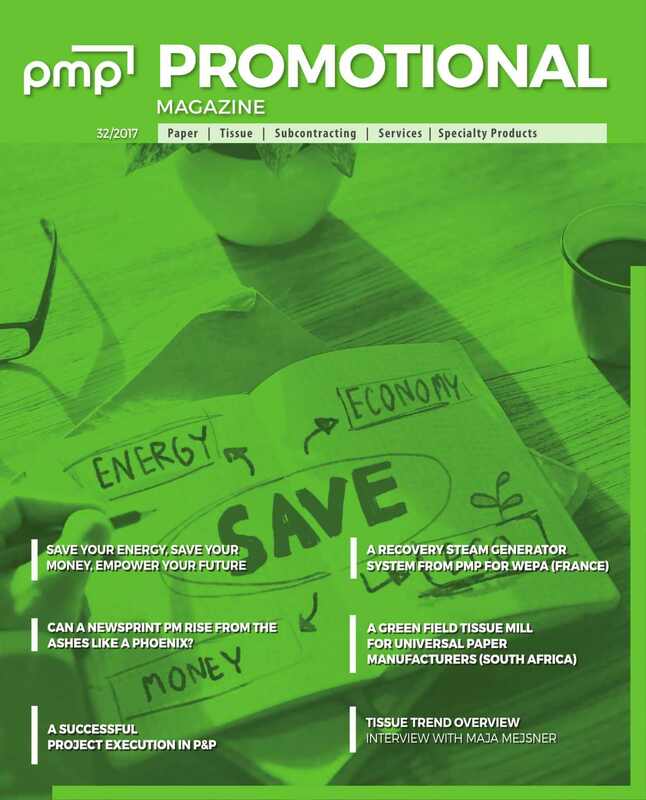 The English or Chines version of Promotional Magazine. 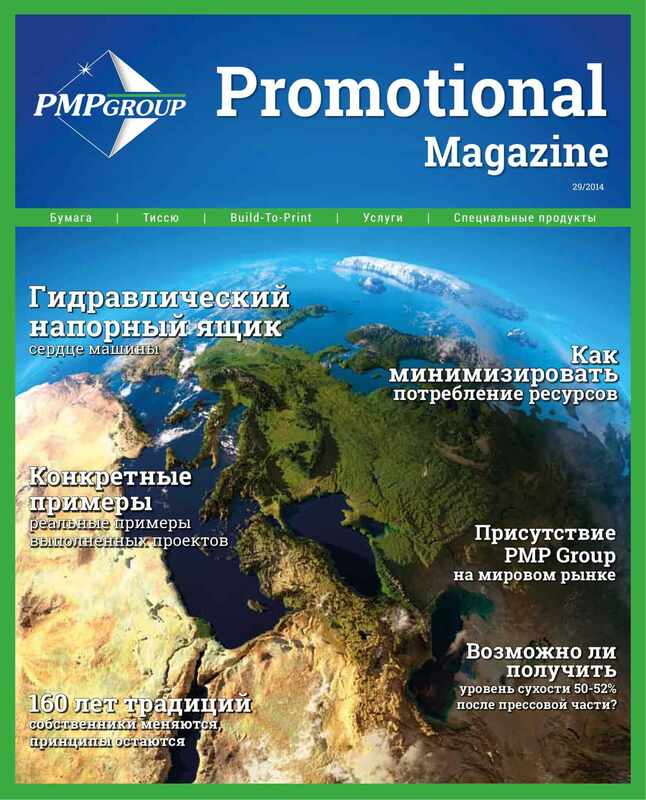 The Russian version of Promotional Magazine. 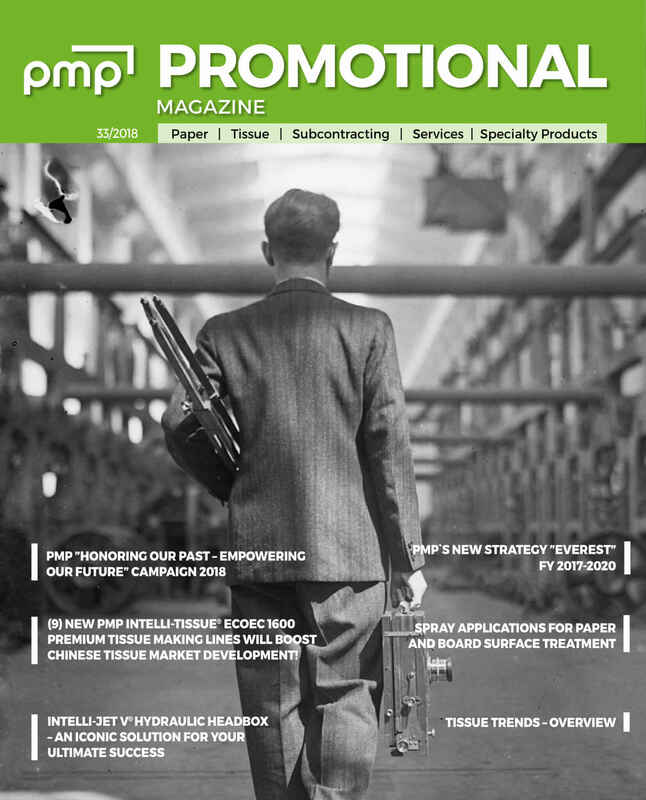 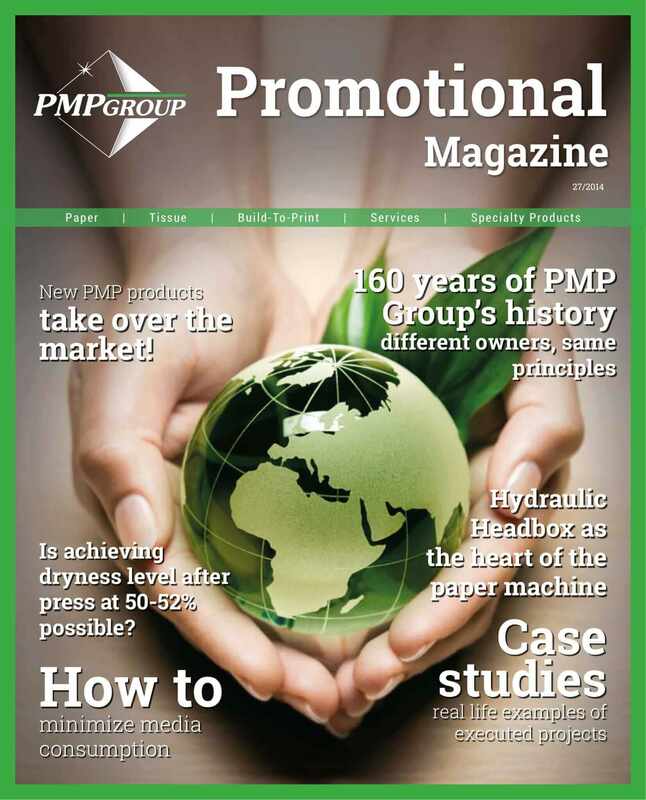 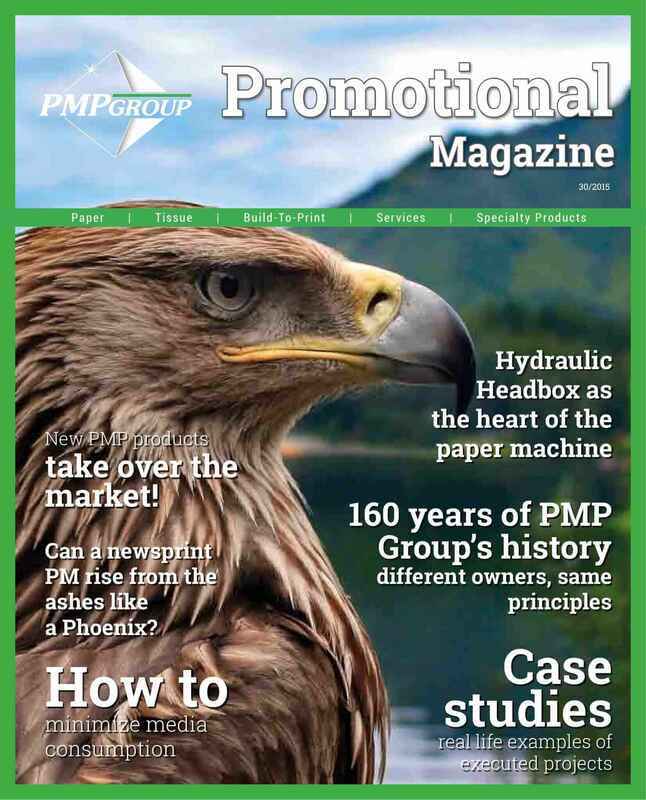 The Polish version of Promotional Magazine. 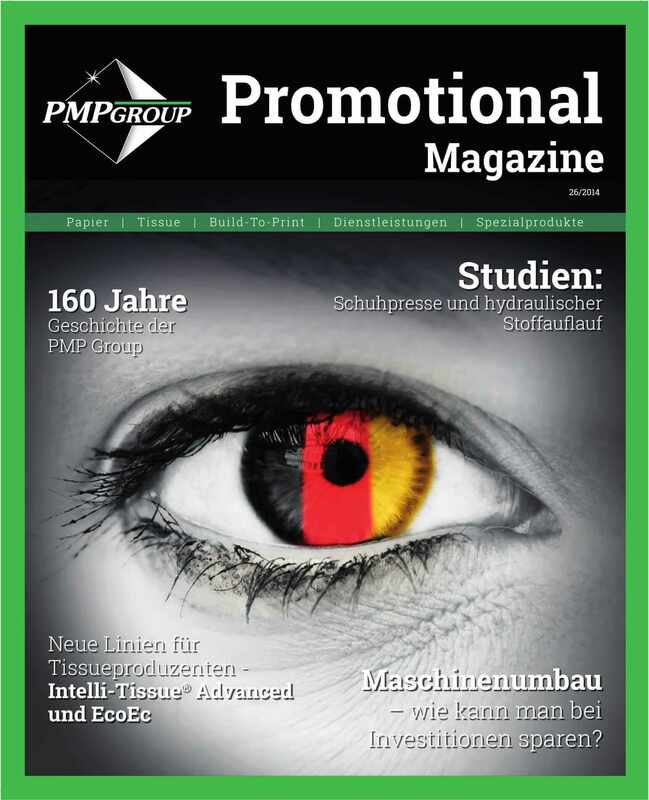 The German version of Promotional Magazine. 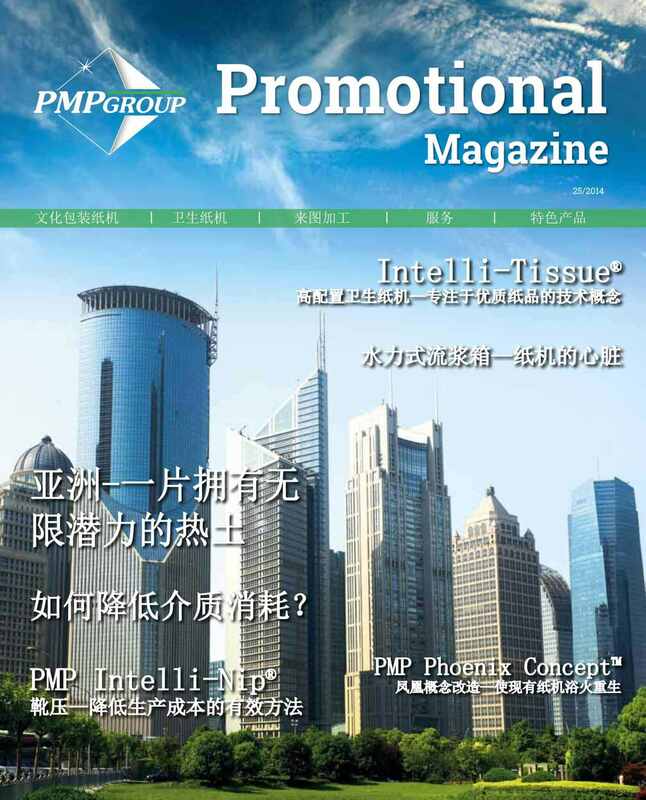 The Chinese version of Promotional Magazine. 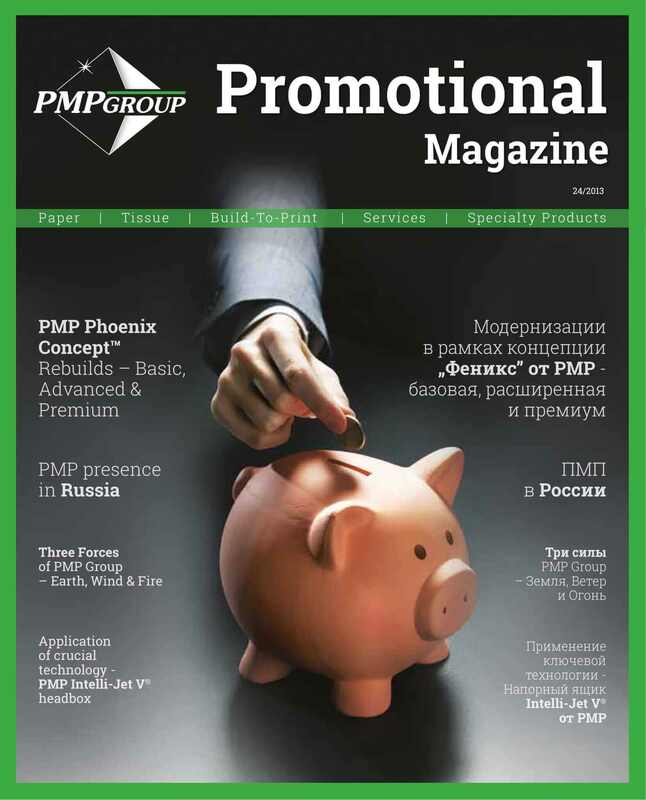 The English-Russian version of Promotional Magazine.